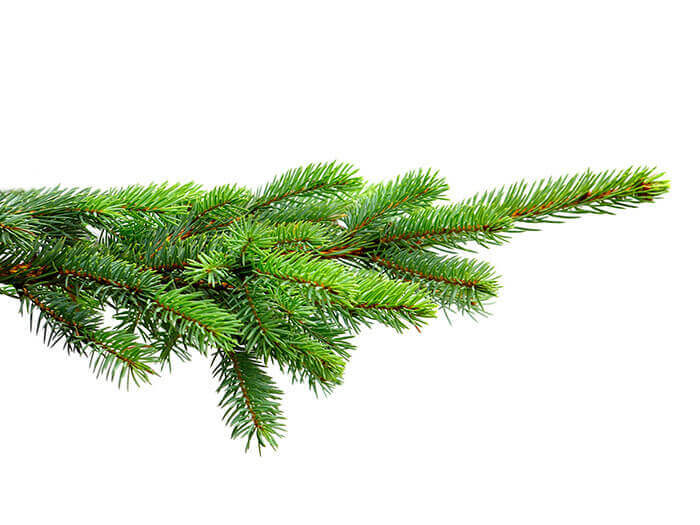 The Christmas tree dropoff points in the municipalities are usually in operation during the first week of January. Trees must be bare; no decorations are permitted. Christmas wreaths are prohibited since they contain an iron ring and thus cannot be shredded.